187 Central Avenue, Falmouth, MA 02536 | Sotheby's International Realty, Inc. 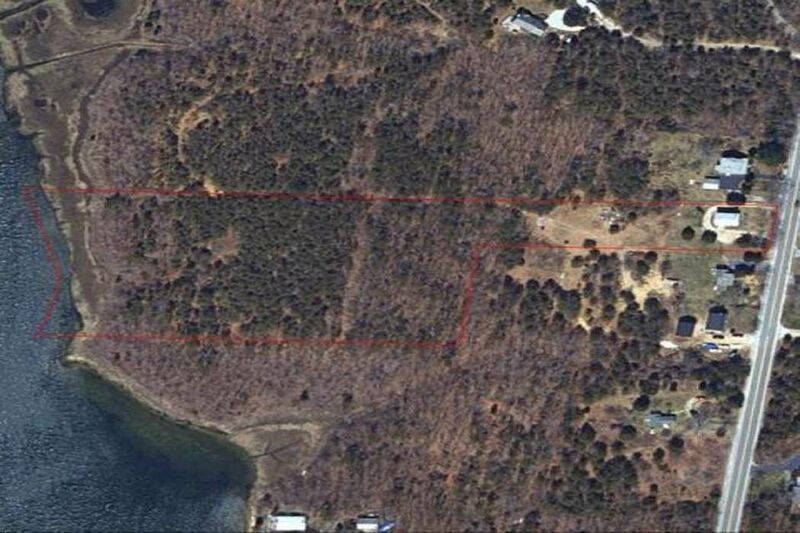 Spectacular 6 acres of waterfront land on the saltwater inlet of Bourne's Pond. 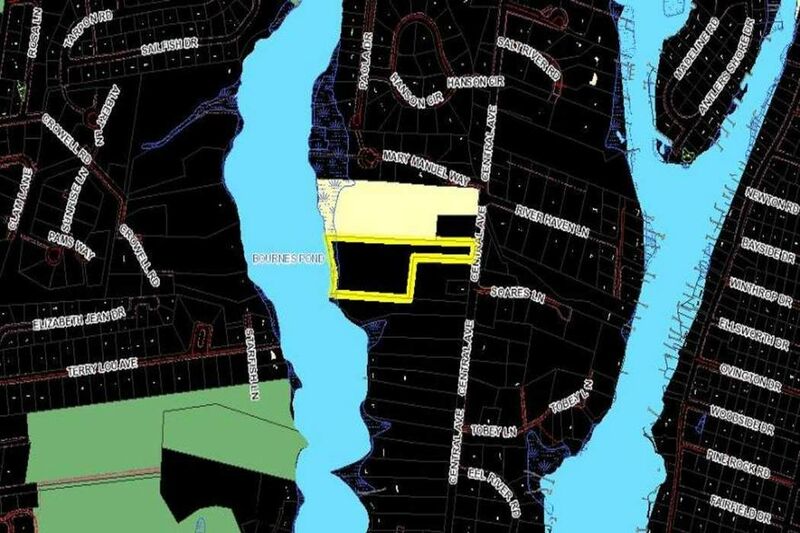 The land is Preliminary Engineered for 3 waterfront lots and 1 water view lot. Each lot has over 40,000 square feet of upland. The land has 365 feet of frontage on the water. 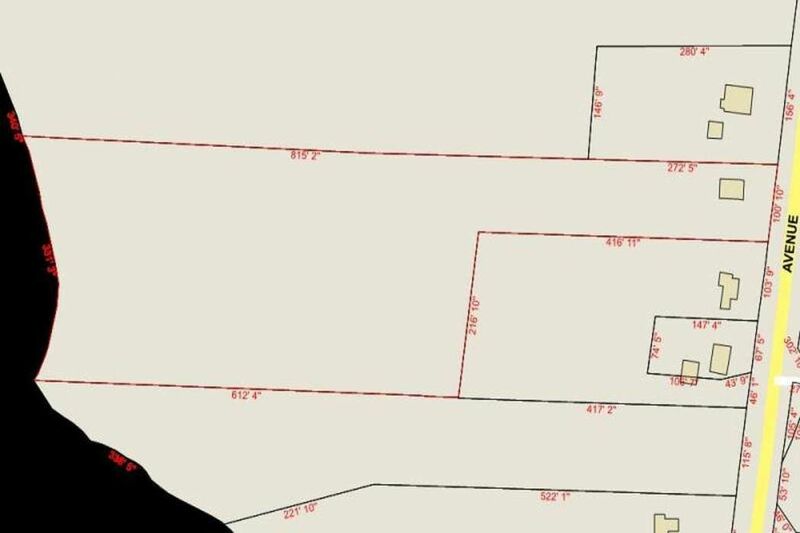 It is difficult if not impossible to find such a large private lot on a saltwater inlet. The land is large, level and dry. It is close to Menauhant Beach, Green Pond Harbor and Waquoit Island. Great lot centrally located to all that makes Falmouth so special. The land abuts 7 acres of conservation land owned by the town. This is a rare opportunity to acquire a fine piece of waterfront property. Every lot will have a breathtaking view of the sunset and water.